The bride-to-be is in the house, and there is no stopping her now. 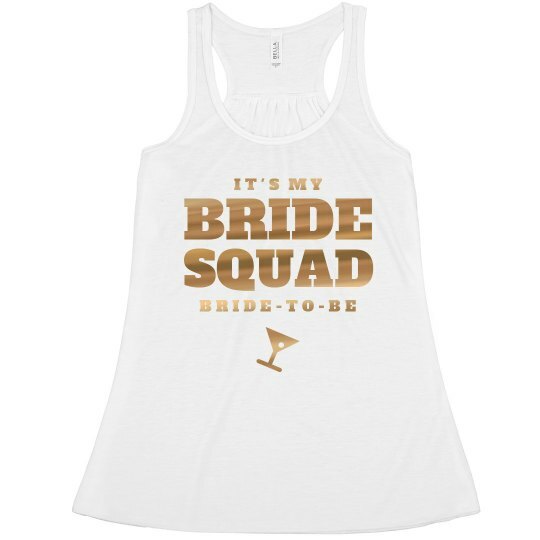 Whether you are the maid of honor, a bridesmaid, or the bride doing her own bachelorette party shopping. 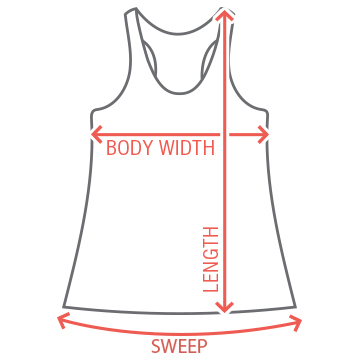 This is the perfect tank top for the bride during her big night out. The bride squad is in full effect. Get them all to match!